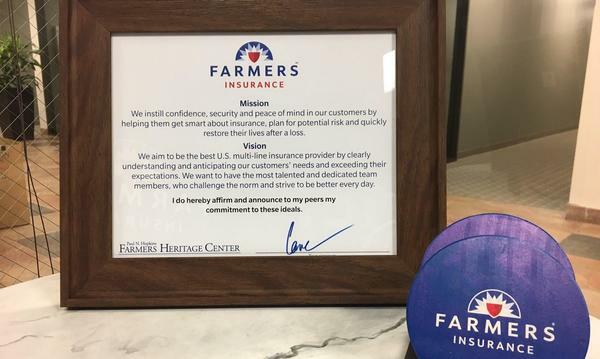 As your local Farmers® agent who has lived and worked in Houston, TX my entire life, I help customers like you identify the insurance coverage that best fits your needs. This process is straightforward and personalized to help make you smarter about insurance. I have the knowledge and experience to help you better understand your coverage options--whether that's auto, home, renters, business insurance and more. 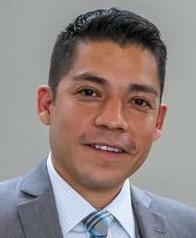 Give me a call at (713) 688-8669 and I'll be happy to answer any questions you might have. 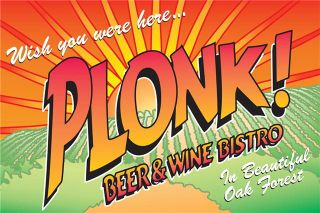 Plonk! Beer and Wine Bistro is locally owned and brings together the right elements for a great time, right in beautiful Oak Forest. 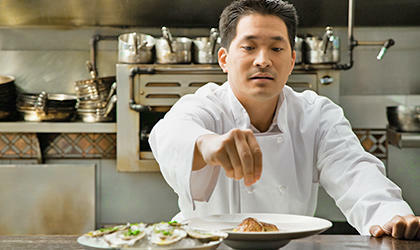 A casual, friendly bar environment that boasts a chef-created, seasonal food menu, Plonk! is a place where a serious craft beer selection coexists with an approachable but eclectic wine list that is always served at the ideal temperature. The staff at Lane Lewis Agency has been regular customers at Plonk! for many years and hopes you will like it as much as we do. As a former teacher myself, I proudly serve on the advisory committee for High School Ahead Academy (HSAA), which is a revolutionary and innovative program for over-aged middle school students. 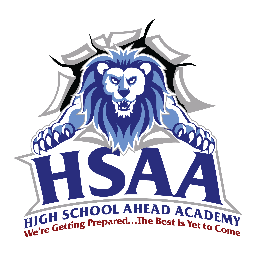 The ultimate goal of HSAA is to enable students to graduate from high school within a time frame that is in line with peers of their same age group. Through its unique extended school week and school year program, students may complete two grade levels within a school year. In addition, HSAA provides a variety of integrated technology courses where students have access to numerous mobile HP laptop carts and digital cameras. Students also take field trips geared toward college and career awareness. 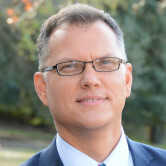 Board Member of the Oak Forest Homeowners Association. 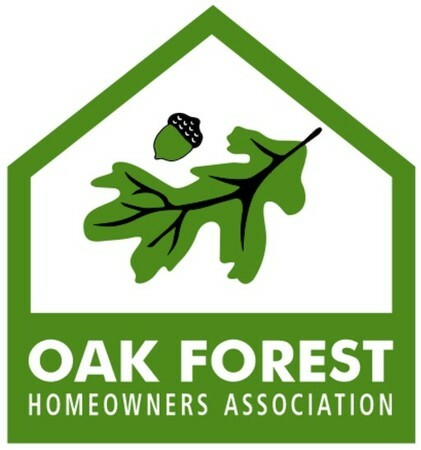 I was honored in 2018 to be elected to the Oak Forest Homeowners Association. My agency is proud to sponsor HOA activities. Additionally, in my role as board member, I raise money for neighborhood activities from other local businesses. 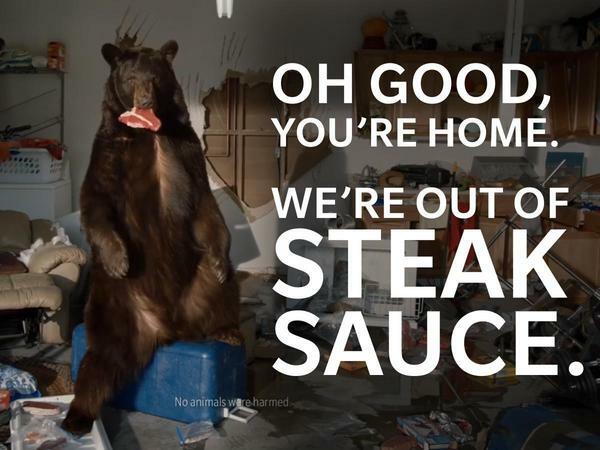 At Farmers® we've seen almost everything, so we know how to cover almost anything – like a bear turning a garage upside down. So do you have a plan for the unexpected? 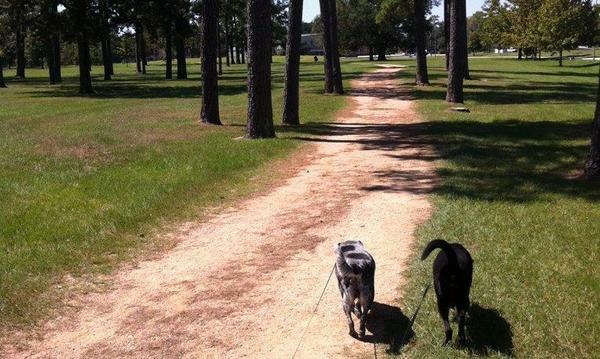 I'm happy to lay out the insurance options for you to select the coverage you want. Umbrella insurance is more important than ever. Call me today. Great service and office team -- really know their stuff. Very thorough to ensure I was covered properly. And, great prices -- saved me a LOT of money! Fantastic! Thank you for letting us know we did well. I am grateful you thought of me for your insurance needs and appreciate you letting us know we did a good job. I will share the feedback with the office. I have been pleased with the service I have received from LaneLewis and his team at Farmers. My questions have been answered quickly and thoroughly. I have also saved money by switching to Farmers Nothing is better than service with savings! My staff and I are so grateful for your positive words of encouragement regarding our products and service. Call on us anytime. We are here for you! Lane Lewis was very prompt and efficient handling my insurance needs. I was inquiring about both auto and homeowners insurance. Both Lane Lewis and his assistant took the time to speak with me about my personal situation and evaluate the coverage I already had. I am so happy you choose to reach out to us and we were able to earn your business. I appreciate your positive feedback and for mentioning my staff. I will share your feedback with the office. Call us anytime and I hope you will share your good experience with family and friends. Thank you John! We received your alternate signing method right away and have you all completed. So glad you called and thank you for being a member of my Farmers family. We appreciate hearing positive feedback. Thank you for making an effort to let us know you had a good experience. Call on us any time. Thank you for taking a moment to place a review. Please know that we aim to provide quality customer service to all our clients, whether they are around the corner, across town, or on the other side of the state. Please let us know if there is any way we can go from 'fine' to 'fantastic'. I am glad you are a member of my Farmers family and call us anytime you need anything. I was explained all of the details of my new policy, so as to make an informed decision. The communication was timely. Great experience! I am always grateful to hear positive feedback on our customer service. Thank you for letting us know. Your new home is beautiful! Congratulations and call us any time you need us. We look forward to years of serving you and your family. Reflecting Lane's values and work ethic, the office is responsive and helpful. I have dealt usually with Moises, who is always very easy to deal with, but Lane himself also gets involved and he has been informative and willing to work with me to get the best product for my needs at the best price. We greatly appreciate your review. I will share your reflection with Moises. He does great work and I am grateful you took your valuable time to let us know about your positive experience. Great experience! Fast quote, quick replies to questions and great rates. Would recommend to friends and family! Thank you Sylvia. Your feedback means a lot. We work hard to provide the best possible customer experience. Lane Strives to find the coverage that meets your needs. I am very happy with the efficiency of his office staff members. I appreciate there confidence in their product and the way they quickly respond to questions I might have. My agent and his staff are great. They are quick to respond and always helpful. Thank you James. We aspire to provide the best customer experience possible. Call us anytime.